I am the only one in my family without a drop of Native American blood in my veins. My husband’s 1/8 heritage and kids’ 1/16 inspired my son Tyler to once jokingly announce that I could not attend the family council meeting since I was not “one” of them. Still, I’m claiming the heritage through marriage and through spirit – the spirit of Kateri Tekakwitha. I’ve been inspired for many years by this young Native American maiden known as the “Lily of the Mohawks”. Her courage to convert amid persecution from her own tribe has made her an inspiration for my family. Now, with the miracle healing of a young boy, she may soon be recognized throughout the world as St. Kateri. Pope Benedict XVI signed the decree recognizing a miraculous healing, through the intercession of Blessed Kateri, of a young boy who had been afflicted with a flesh-eating bacteria. “Blessed Kateri was born in 1656 at what was then known as Ossernenon, now Auriesville, in the Mohawk Valley in upstate NY. Her father was a Mohawk chief and her mother was a Catholic Algonquin. The Mohawks had martyred St. Isaac Jogues, the Jesuit missionary, a decade before her birth. Shortly after his death, St. Isaac’s own murderer was baptized Catholic. Other missionaries (all canonized in 1930) were also killed proclaiming the Gospel to the tribes in the region. It is the Christian belief that the blood of the martyrs is the seed of the saints. Kateri was one of fruits of those seeds. Her parents and baby brother died of smallpox when she was just four years old. Kateri also contracted the disease, but survived although her eyesight was damaged and face scarred. An uncle, a tribal chief, raised her as his own, but was against his niece becoming Catholic. Regardless, at the age of twenty, Kateri converted in the face of persecution, taking the name Kateri as a form of Catherine for St. Catherine of Siena. She escaped to a Catholic mission village near Montreal to practice her faith in freedom. Kateri cared for the sick and elderly and assisted the Jesuit Missionaries living there. When she died at only twenty-four years old on April 17, 1680, a miracle occurred within fifteen minutes following her death. Her face, scarred from Smallpox, suddenly became smooth and beautiful. The witness, missionary priest Fr. Cholenec, had stayed at her side to pray her to heaven. Immediately, many miracles began to be attributed to her intercession. Although her fame has spread across North America, the cause for Kateri’s canonization has progressed slowly. She was declared “venerable” in 1943 and “blessed” in 1980. In 2002, Kateri was also named a patroness of World Youth Day in Toronto. Last week, the Vatican announced that Pope Benedict XVI approved seven new saints for the Roman Catholic Church, including Kateri. Her cause for canonization required another miracle attributed to her intercession. Although many have been attributed, the Church requires three documented miracles not attributed to possible human intervention or natural causes. Two must occur after the saint’s death and be attained through the intercession of the specific saint. The Vatican has claimed a third miracle occurred in 2006. As reported in the Bellingham, WA newspaper, it was a tragic and sudden freak event when 6-year-old Jake Finkbonner from Washington State, cut his lip during a basketball game. A flesh-eating bacterium began attacking his face, causing it to swell and giving him a dangerously high fever. The basketball game was on Saturday. 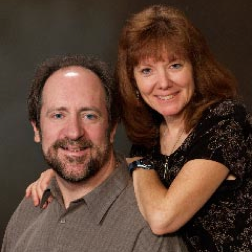 By Tuesday, doctors said he would not recover and Jake was given the Anointing of the Sick. The family’s priest asked his congregation to pray for Kateri’s intercession. It seemed a fitting saint to ask for help due to her own facial scarring and also because Jake is part Native American. A medal of Kateri was placed on his pillow and by the next day, the infection stopped progressing, and he recovered. After a three-year investigation, Pope Benedict approved it as a miracle attributed to Kateri’s intervention. Jake is now a sixth-grader who has reported he hopes to be a doctor himself one day and his faith in God is stronger than ever. Kateri’s canonization date has not been announced yet. 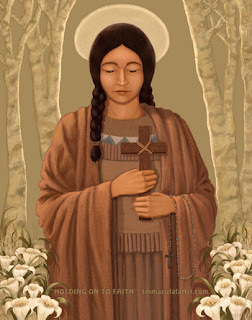 She will be the first Native American from the continental United States to be declared a saint. Her sainthood will be greatly celebrated across the globe and especially among the American Indian Community and societies that have formed in her honor. 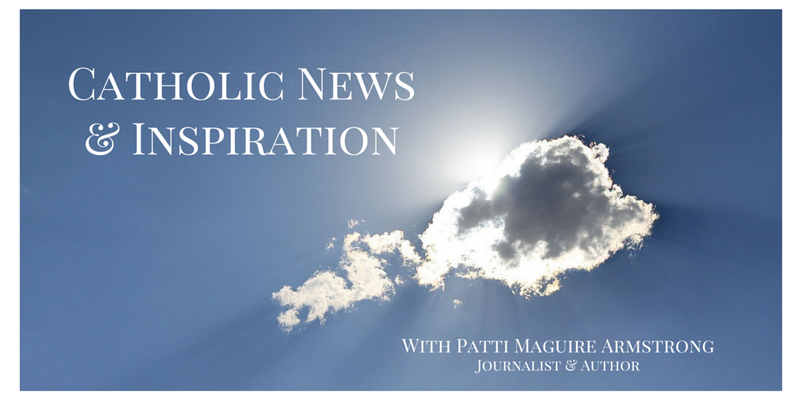 Over the years, many stories of divine intervention have been attributed to Blessed Kateri. In my own life, a friend of mine developed a late-in-life ability to paint fine art. You can see her work here. Her first painting after the age of fifty, was Kateri. “I did not really understand the inspiration since I’m not Native American, but I followed it,” she said. The picture, titled Holding onto Faith, depicts the young Mohawk maiden holding a cross to her heart. It has been used in calendars and other venues within the Indian Community. Nellie, with Kateri as the inspiration, has also been working among Native Americans to promote a pro-life group within their communities. The Church often moves slowly towards canonization, and no doubt, many devotees were impatient for Kateri’s sainthood to be formally announced. Yet, as Catholics, we trust that God chooses the times that are most beneficial. So surely, our future St. Kateri Tekakwitha is a saint chosen for just our times and her intercession will continue to attain miracles among the faithful.